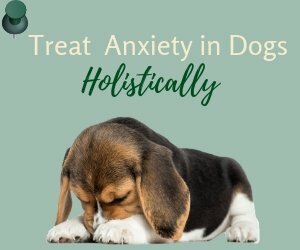 As our dogs get older, it is more likely that they develop various health problems. 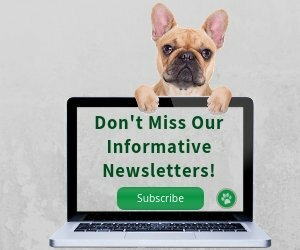 As dog parents, we have to keep a close watch on any changes and symptoms, both physical and behavioral, that our aging dogs may exhibit. 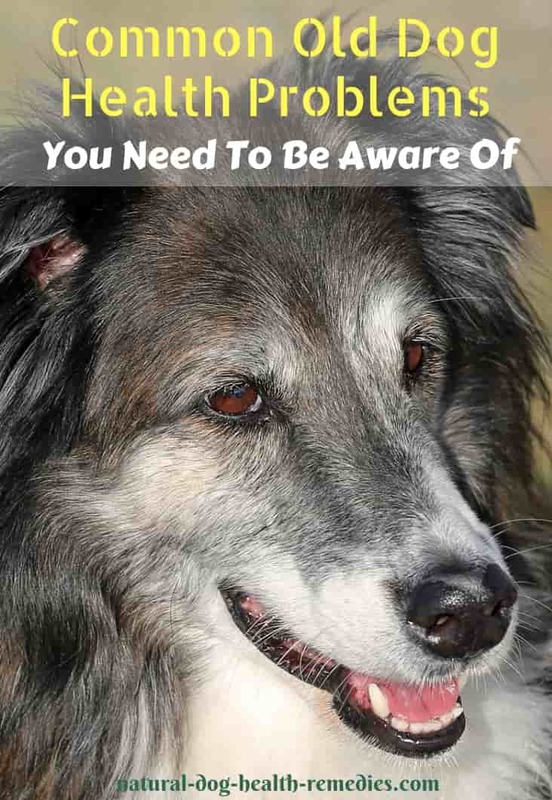 Such changes and signs often indicate that our senior dogs are developing some form of health problems. 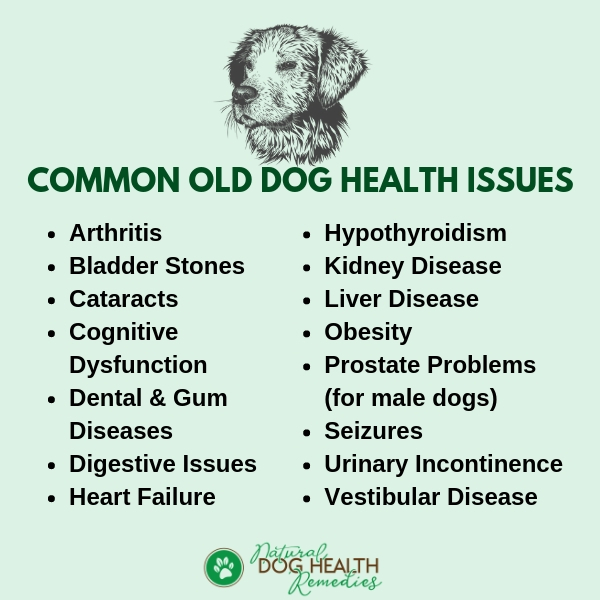 As a quick index, the more common old dog health problems and the signs of these problems are listed in the following table. Restlessness, e.g. pacing, wandering around aimlessly. You may have heard about resveratrol and its anti-aging effects on people. 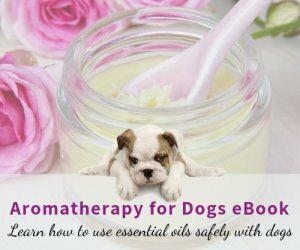 How about giving resveratrol to our aging dogs? Will it be effective? Click here to find out!